Miracle Dogs of Portugal leads children on a voyage of discovery to 15th century Portugal, with the almost-true story of Henry the Navigator. 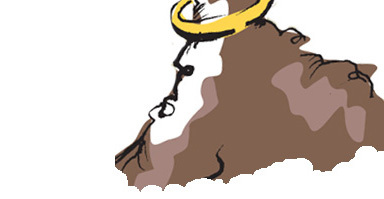 When Henry was just a boy he summoned his own courage and learned -- through the help of Milagro, the Portuguese Water Dog --- the ways of the sea. By following his own dream, Henry influenced the great explorers of Spain and Portugal – and changed the world. 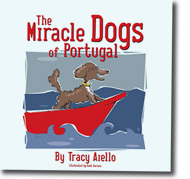 To learn more about the characters from The Miracle Dogs of Portugal click here.